What is the defense going to be like compared to last year? What criteria do you use to pick your training camp phenom? What is your most memorable moment from training camp as a player? What playing time will Golson and Holliman see? How will they be used? 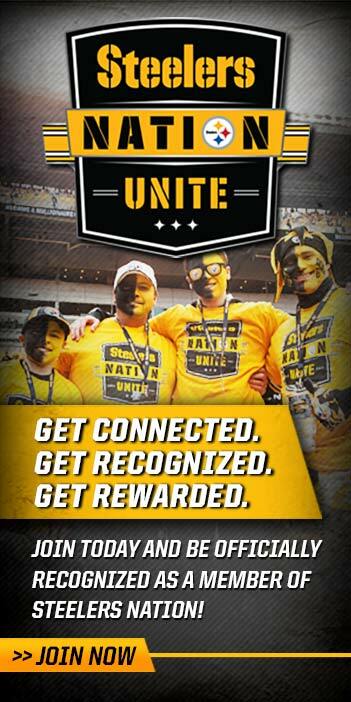 Steelers Nation Unite members received an exclusive opportunity to go one-on-one with Steelers analyst Tunch Ilkin. 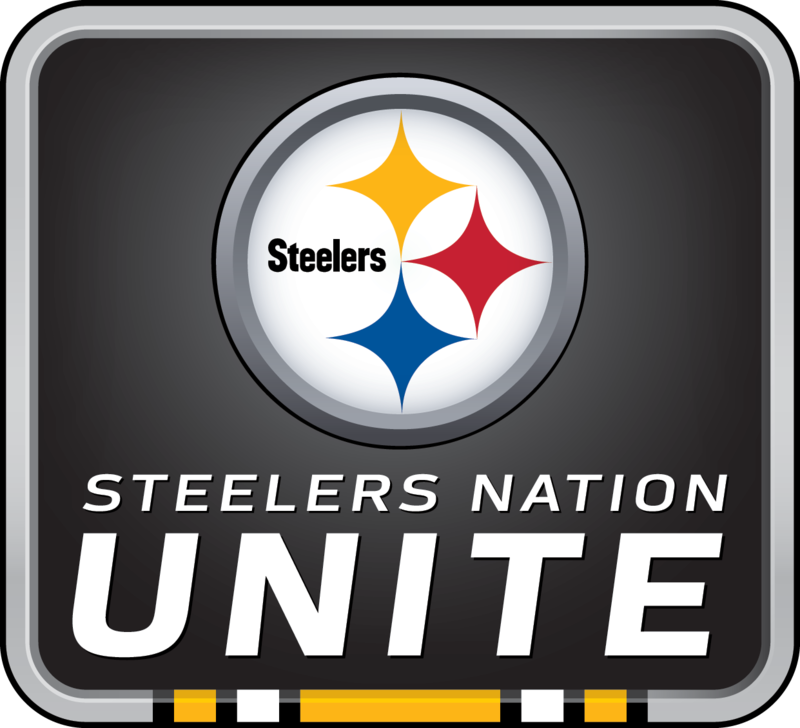 Delivered through the Weekly Huddle, members got the chance to ask Tunch questions about everything from his projections for this year’s team to his memories from Steelers training camp during his 13 years as a player.